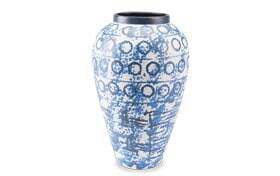 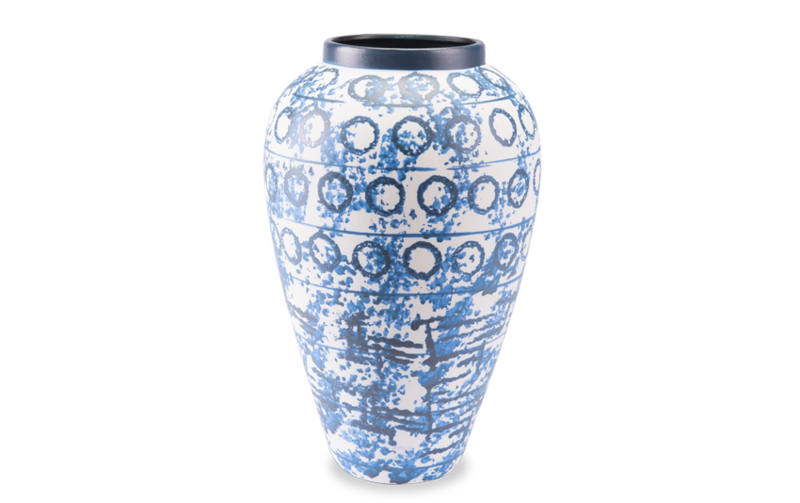 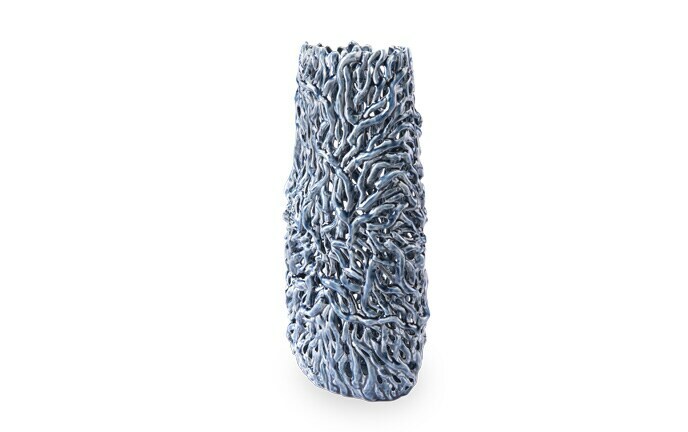 Resembling work in abstract colors, my Blue & White Vase is hand painted in shades of deep blue and white ceramic. 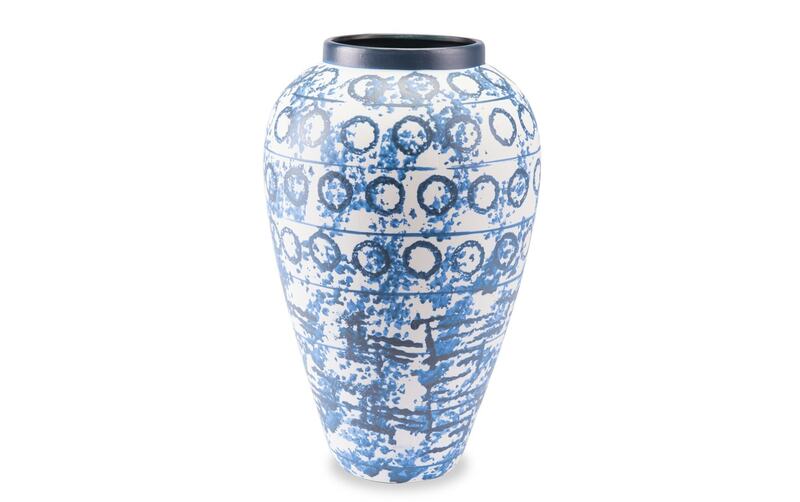 You'll love the pattern and the play on casual elegance. 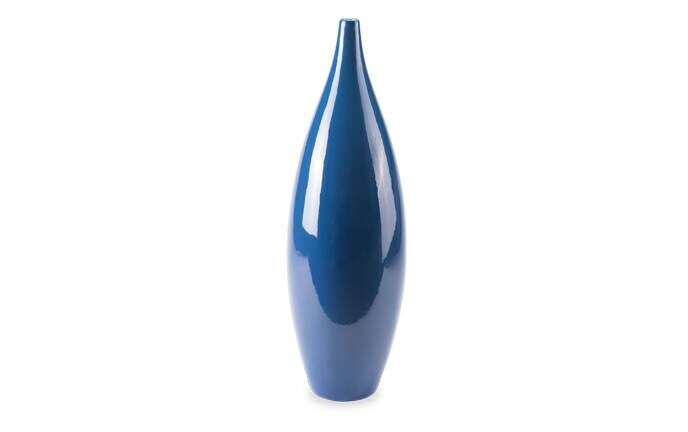 Whether you display it alone or with coordinating companions, this vase is sure to add elegance to your room.